Before CRM Implementation, you’re going to need a killer preview to present to your employees, especially your sales team. Before creating that preview, you will need to think like them. You know why you like it as a manager or sponsor, but just because you see the benefits, doesn’t mean your employees will as soon as you have. Remember, they have a different role and function. Get on their level. Relate to them. Use terminology that makes sense for their workflows. Consider: What are their apprehensions? What do they not like or think they do not like about CRM? How can you address their concerns or resolve the problems they have created in their heads about using CRM applications? These common misconceptions and woes can be easily addressed and prevented. 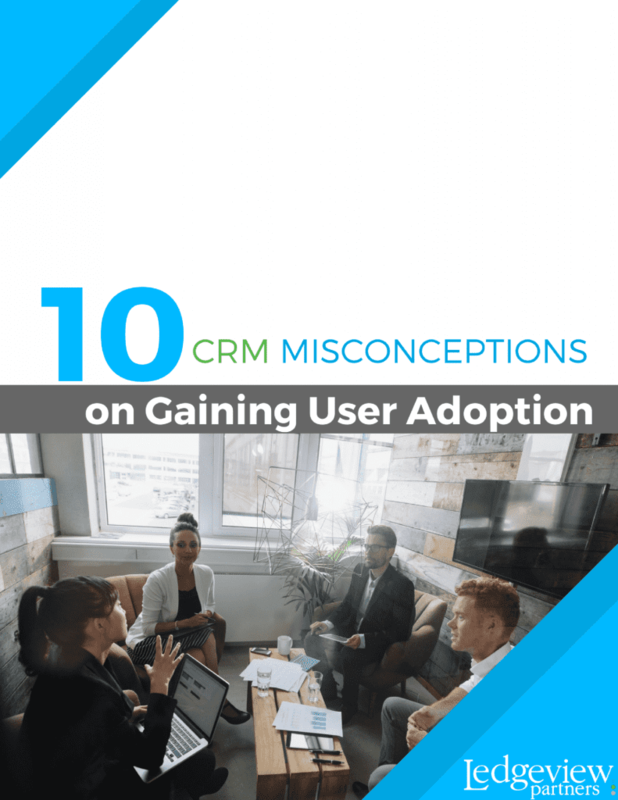 Give us a little bit of information about yourself and we will give you Expert Tips to Debunk 10 Common Woes and Misconceptions on CRM User Adoption.